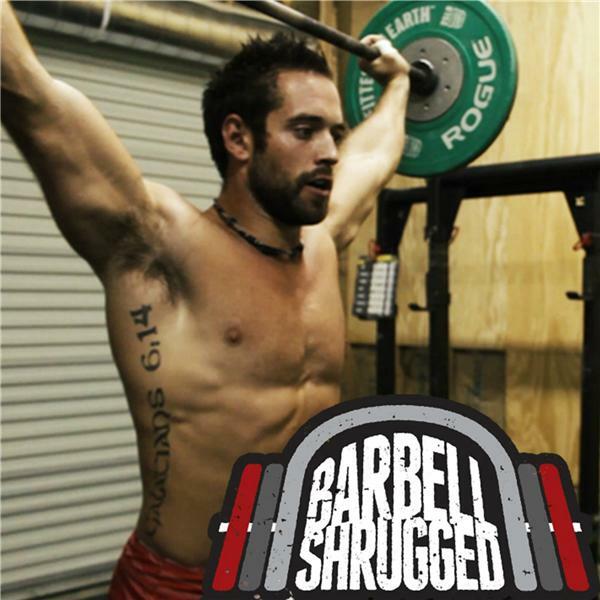 Anders Varner is the host of Barbell Shrugged, and co-creator of The Low Back Fix, The Knee Fix, and The Shoulder Fix. Anders found the weight room at age 13 and decided he would call it home for the rest of his life. A four-time CrossFit regional competitor and member of John Cena’s “One Ton Club”, Anders has trained with and coached high level athletes from the worlds of the NFL, WWE, and CrossFit. In this episode, Anders gives a talk about two important skills: Greatness and coaching. He goes into how these skills can be learned and developed, and how we can build programs and systems to help coaches develop greatness. During the talk, Anders covers 3 main areas: The pillars, vision casting, and mentorship, and he closes the talk with 3 actionable steps that you can apply immediately. To learn more about greatness and coaching, go to the The Strong Coach.